This afternoon I stood in a road I had never driven down, walked down or passed by. 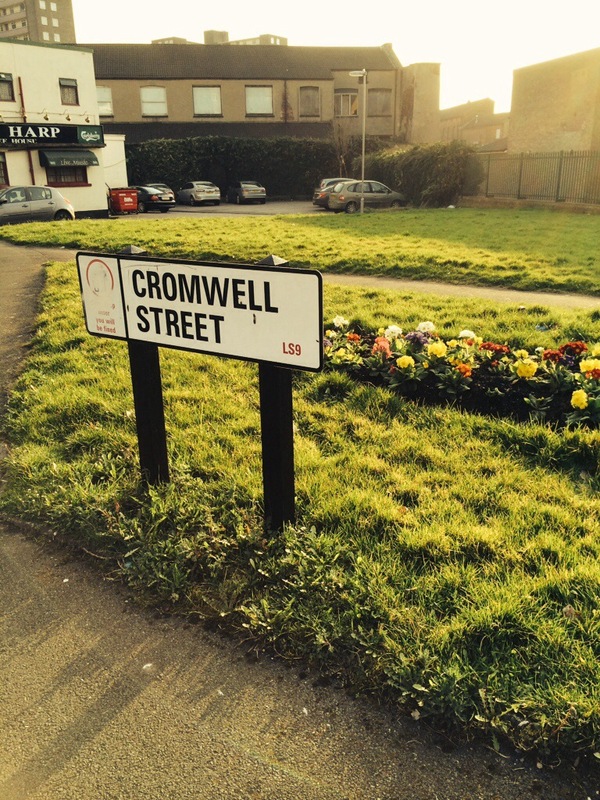 In fact I had no idea where in fact it was: Cromwell Street, LS9. In between the high rise tower blocks and newer social housing around Lincoln Green Road is the One Community Centre. It is an unimposing building, and we were an unimposing crowd of about thirty of us. 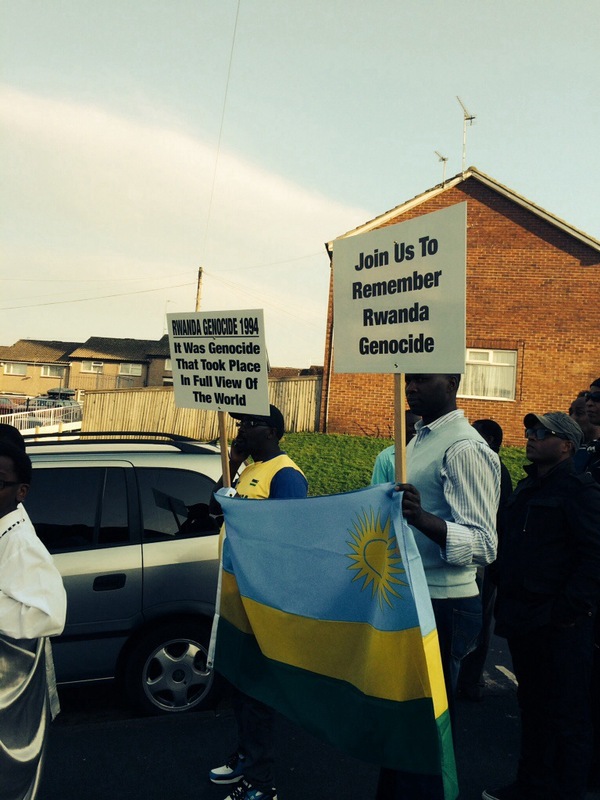 I was invited, as all residents of Leeds were, to a memorial commemorating the twentieth anniversary of the genocide in Rwanda. I felt it important to attend, easy to find an excuse not to, and so glad that I did indeed go. The event began outside the Town Hall where there was a small gathering; representatives from various African communities in Leeds, Leeds residents, and the Leeds Jewish community of which I was proud to be a part. We walked the one mile together, down the Headrow (a major thoroughfare with major chain stores) holding signs and placards to explain why we were walking. There were many people out and about this afternoon; those shopping, those hanging out outside the art gallery, or enjoying a family day out, and I was very aware of the juxtaposition that we created. Was it fair to be imposing the memory of a horrific moment in world history on to the innocent residents of Leeds enjoying the first sunny Sunday of the year? And yet, these terrible events exist, and members of our communities are still hurting, and is it really such a terrible hardship to walk with them just one mile on their journey to healing?